Located in Cross Plains, Uphill Grind is at the gateway to western Dane County. The shop sells Blue Competition, Focus, Masi and Haro bikes. Uphill Grind services all makes of bikes. If you ride it, they can fix it; if you want it, they can get it. 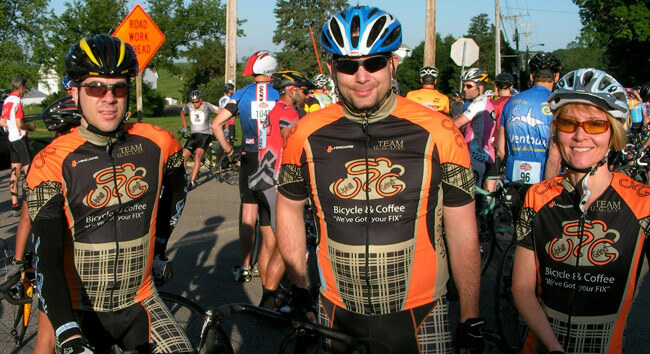 Uphill Grind uses Fixation™ custom-blended coffee beans for its drip coffee and Iced Cafe. Tasty pastries complement the coffee. They also offer sports drinks by the scoop or by the package, and sports nutrition products to keep you going.